ingenious idea - that´s innovation! The efficient conversion and implementation of an ingenious idea – that´s innovation! Our goal: substituting a good design with an engineered improvement. The complimentary development strengths and resources of Kolektor Tesla Jihlava s.r.o. perform as creative partners with unique solutions for our customers. 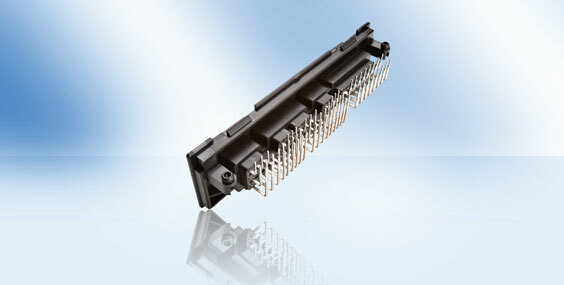 The CONTTEK group has much to offer: Mechatronic components utilizing automotive standards produced at the right cost.